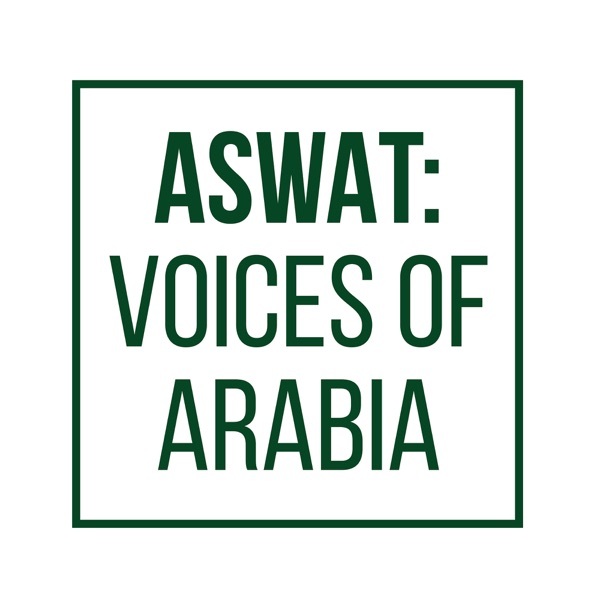 Aswat: Voices of Arabia | Listen Free on Castbox. In 2017, the driving ban against women in Saudi Arabia was lifted. Those with licenses drove for the first time at midnight on June 24th, 2018. This is the story of two of those women. Episode 1: Driving, at last! Raha Moharrak is the first Saudi woman and youngest Arab to climb Mount Everest. She tells us about her experience. Sporty abayas have made it easier for women in Saudi Arabia to exercise in public. The designer, Eman Joharjy tells us her story. Episode 4: Diving beneath the North Pole. Nadia Dandachi has been playing the piano for 21 years. She's only 24 years old. She's performed at Davos in front of world leaders and spoken at the United Nations about the development of Arts and Music in Saudi Arabia. Even though there have been many changes here, there is still little opportunity for Nadia to showcase her talent on stage, to the public. But she has come up with a way to share her talent. Nadia tells us about her passion for music and the path she's taken to get to where she is today. Everyday, in many cities around the world, women lace up their running shoes and head out the door, to run in the streets and parks of their community. However, in Saudi Arabia this is a relatively new concept for women. Up until 2013, girls in public schools weren’t allowed to do sport at school and you rarely saw women exercising in public. The reason was a restriction placed on women doing physical activity outside of their homes in open, public spaces. But things have changed. For the past year or two, it’s become a common sight to see women and girls running, walking and cycling in public. I met up with a women’s running group called Bliss Run in Jeddah and they shared stories about what it has meant to them to be able to exercise in public. Susie met Adnan in 1977, while they were both students at The University of Arizona. She's American and he's Saudi. They fell in love. After a long courtship, they married in 1990 and lived in America for 30 years. Then, in 2007, they moved to Saudi Arabia. Susie tells her story and how blogging about her experiences in Saudi Arabia, changed her life. Open Paws is a dog rescue centre in Jeddah. Dogs have had a bad reputation as being dirty and dangerous so it's quite unusual to see or hear a dog in this region. But this seems to be changing. However, the number of abandoned, lost or unwanted dogs is increasing. Open Paws is doing an amazing job helping these animals. During the episode we accompany them on a mission to rescue a seriously injured puppy. With just one deep breath Mariam Shalan can reach depths of 50m. At only 17 years old, she holds the Egyptian National Record for 50m free diving in the category Constant Weight, and is the youngest professional female free diver in Saudi Arabia. Free diving is quite technical. Terms such as breathe up, lung packing and lung squeeze are just some terms used by free divers. I met Mariam at her home in Jeddah so she could explain this all to me. loved your story Susie! my parents lived in Saudi Arabia in the mid 80s, my mom loved it too! thanks for Sharing!! !